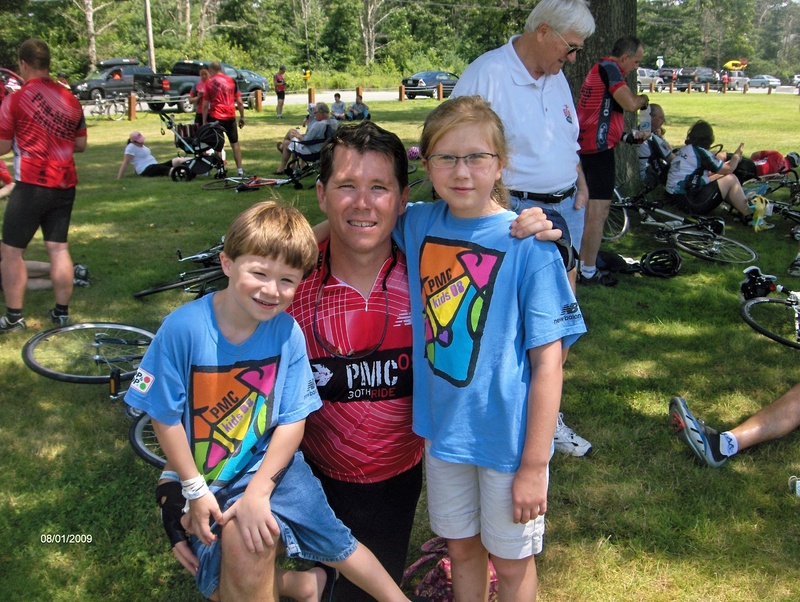 On August 3rd & 4th, I will participate in my 20th Pan-Massachusetts Challenge (PMC). 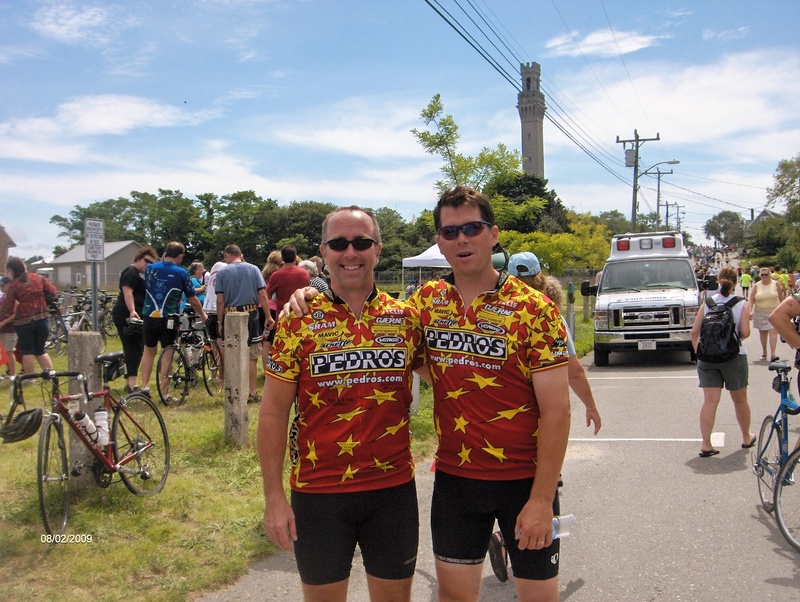 I will be cycling the 200 miles from Sturbridge to Provincetown to raise money for the Dana-Farber Cancer Institute to continue the fight against cancer. 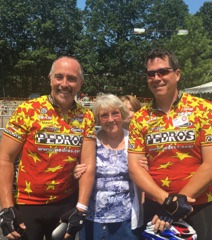 Again, this year I will be riding with my brother Paul on his 21st ride. 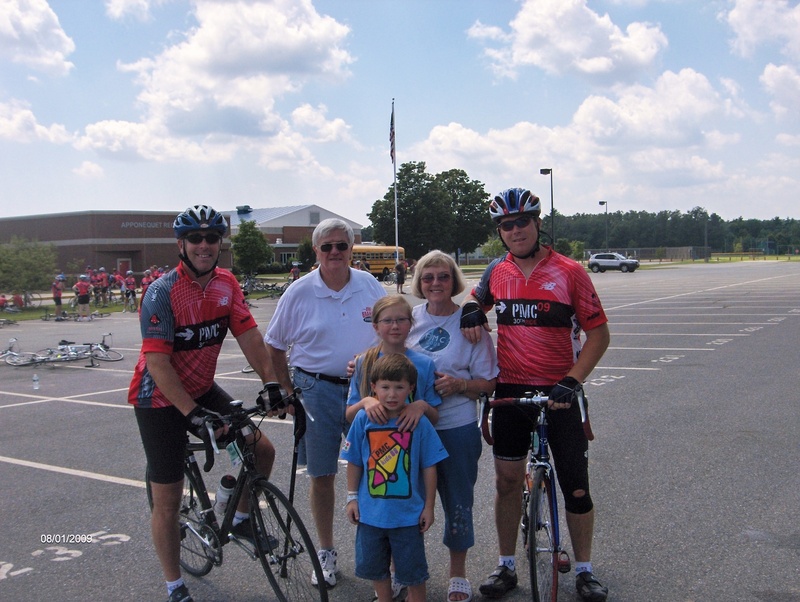 We are each required to raise $5,000.00. 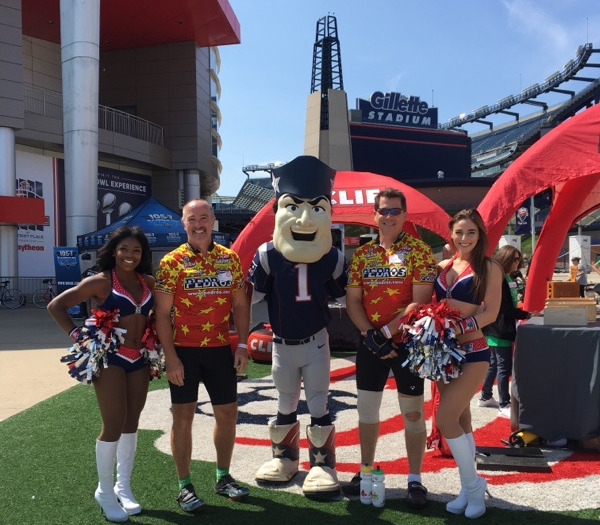 The 20178 ride, the PMC gave a record gift of $56 million to the Dana-Farber Cancer Institute (DFCI), bringing the total to $547 million for adult and pediatric cancer care and research through the Jimmy Fund. This year’s target is $50,000,000.00! 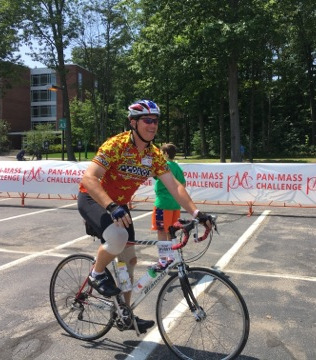 With each mile pedaled, the Pan-Mass Challenge brings researchers closer to finding cures for various types of cancer that affect millions of people each year. In 2018, about 610,000 people in the United States, and more than 7.5 million worldwide, will die of cancer. In the USA, one in three women and one in two men will develop cancer in their lifetime. Treatment improves, lives improve and someday there will be a cure. I pray that someday is soon. 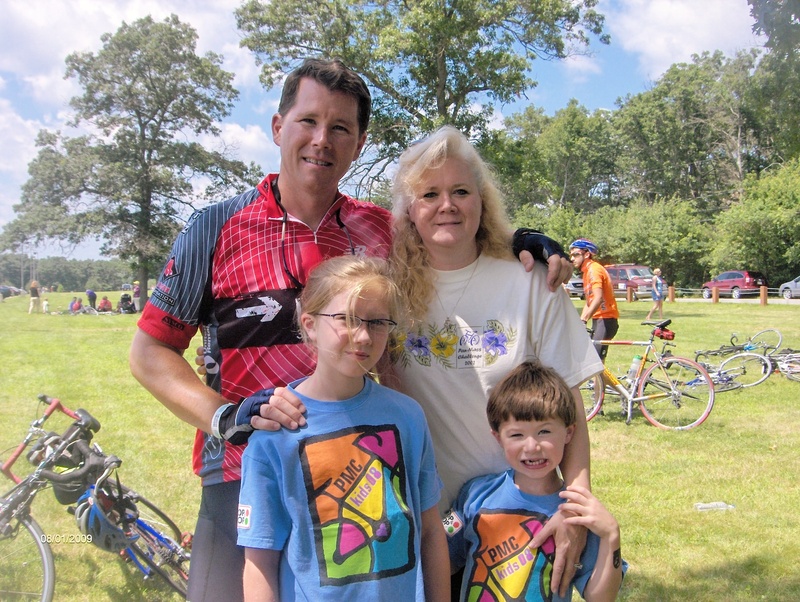 The ride for me this year is again about the highs and lows of this disease. We all have family, friends & co-workers affected by cancer including my Dad, diagnosed with bladder cancer in 2008, successfully fought and won his battle with the disease but unfortunately passed away October 20, 2016 after a hard-fought fight with Alzheimer’s. 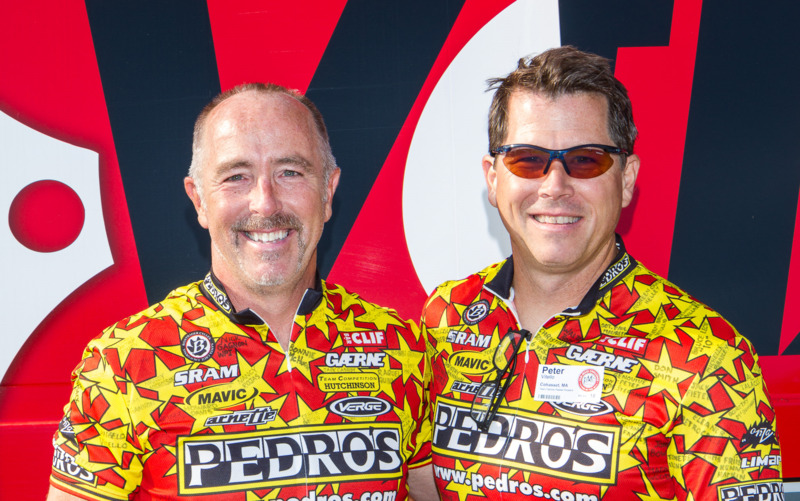 The PMC’s mission was so important to my dad, needless to say Paul & I will be riding with heavy hearts this year knowing Dad will be right there with us pushing us along. My father-in-law Bob lost his courageous fight with cancer in 1998, two days before his 60th birthday. My Mom, diagnosed with breast cancer in 1993 and lung cancer in 1995 continues to remain cancer free! But a constant high point, year after year, is the progress made in finding ways to treat and develop cures for cancer, made possible through your incredible generosity. I’m not a doctor or scientist but I can ride a bike. 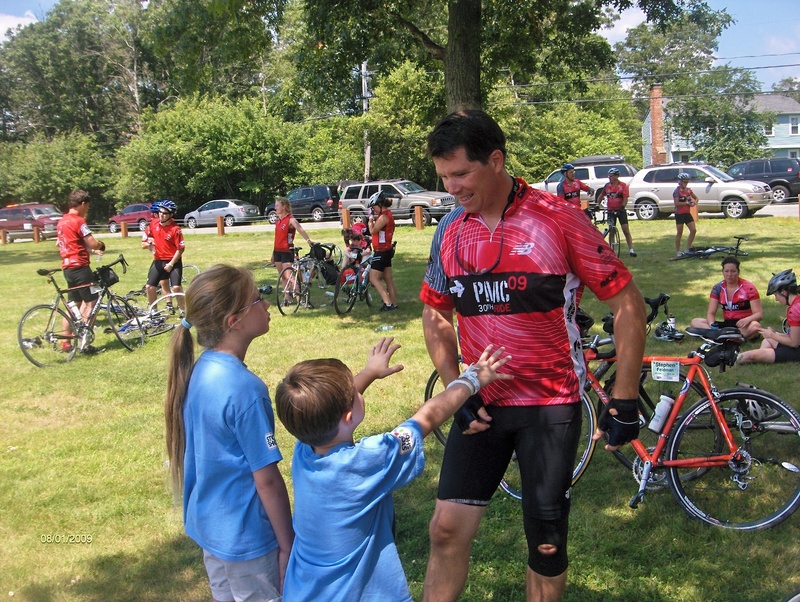 In the face of a disease that leaves me feeling so helpless, riding the PMC gives me hope! 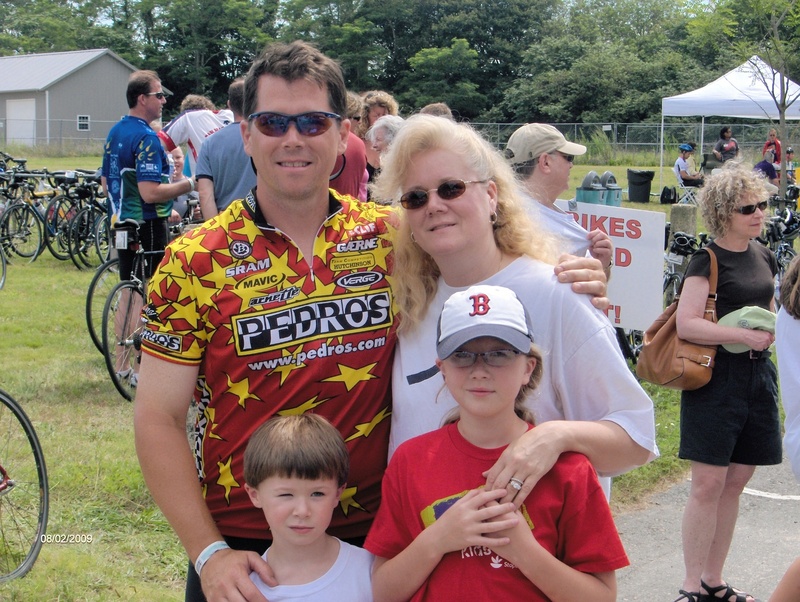 I am truly blessed to have friends and family like you, and I am asking again for your support for my PMC ride. 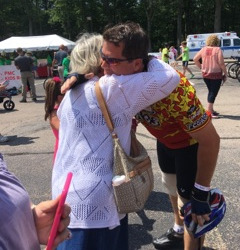 I promise that I will ride for all of the people that connect us through the battles won and lost against cancer. Every one of the names you have sent to me over the years, all have been and will continue to be written on my bike jersey to ride with me in August. I am honored to ride for each of them. Whether you are able to donate or not, please send me any names you would like added to my jersey. I am always so amazed and humbled by your generosity and kindness. Thank you so much for joining me in helping to find a cure for cancer, God bless you all!!! 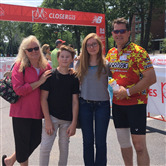 Thanks for doing this ride Peter!